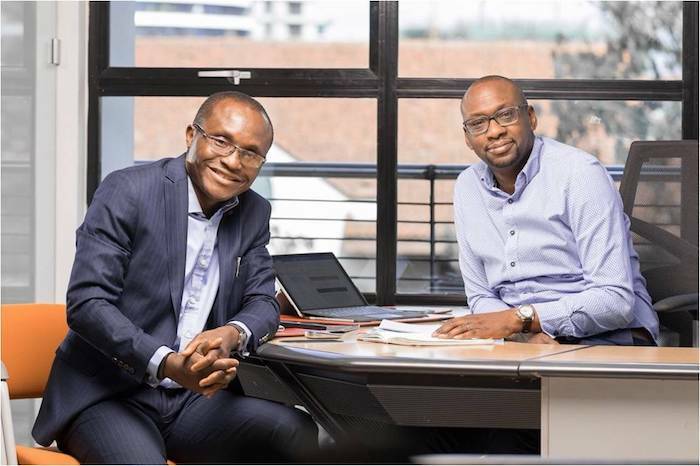 Azura Power West Africa Limited has announced the exit of its Dr David Ladipo and the appointment of Mr. Edu Okeke as the new MD. 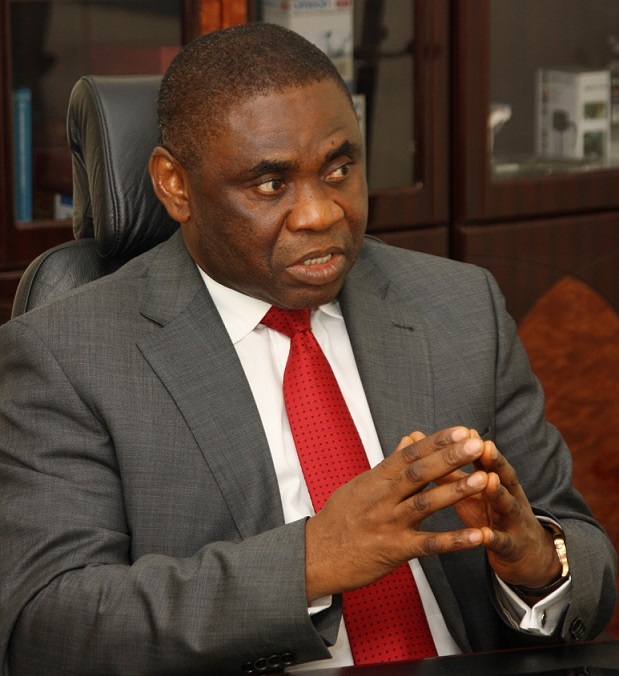 As co-founder and MD of Azura, Dr Ladipo spent more than eight years at the helm of the company, during which time the company developed, built and commissioned the 461 MW Azura-Edo IPP, Nigeria’s first largescale, privately-financed, independent power plant. 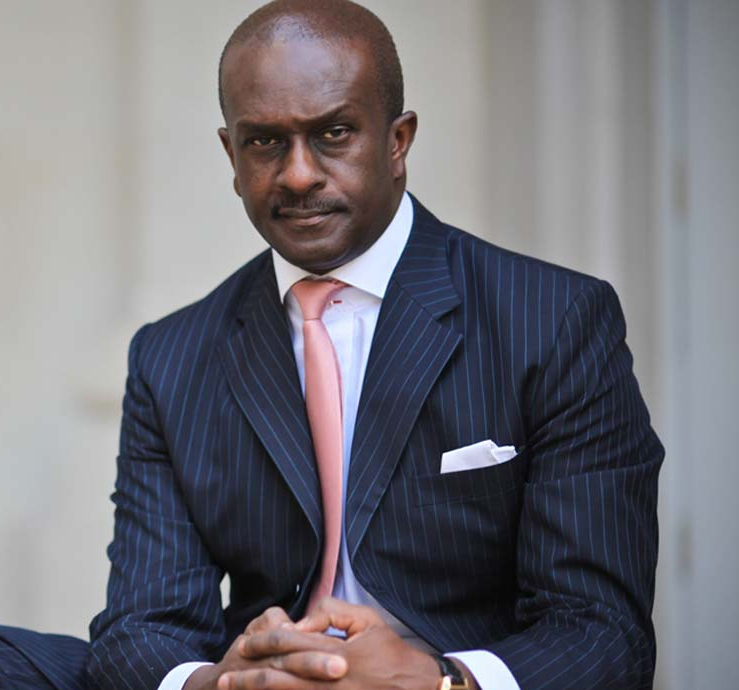 Diamond Bank has announced the appointment of Dele Babade as its Acting Chairman. 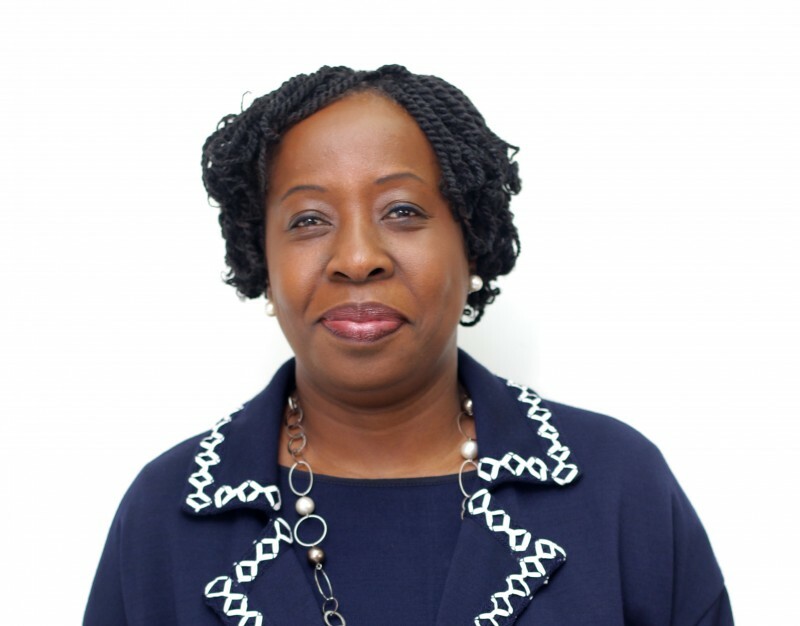 The bank on Thursday notified the Nigerian Stock Exchange (NSE) that following the recent resignation of Mr. Oluseyi Bickersteth as Director/ Chairman of the Board, the Board of Directors of the bank has appointed Babade to fill the role effective December 24, 2018. As a way to show commitment to Nigerians at Christmas and in this festive period, the World’s largest Airline , Emirates Airline is encouraging Nigerians to merry and enjoy its festive offerings on board its flight from its Dubai hub. C&F Porter Novelli, one of Nigeria’s leading public relations agencies and trusted business adviser focusing on strategic communications, continues to maintain its lead in the public relations industry as the agency carted away 2 awards at the Lagos Public Relations Industry Gala and Awards, LaPRIGA, yesterday. 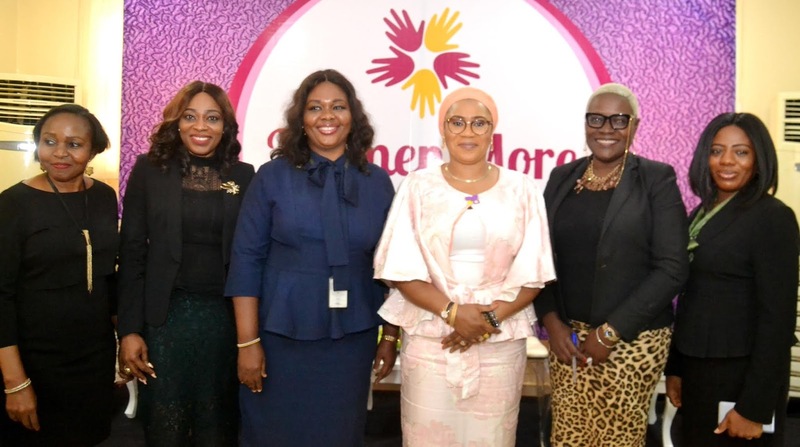 Heritage Bank PLC and Prinsult Global Consulting Limited have joined forces to train women on how to balance the challenges posed by their health condition and efforts towards wealth creation. 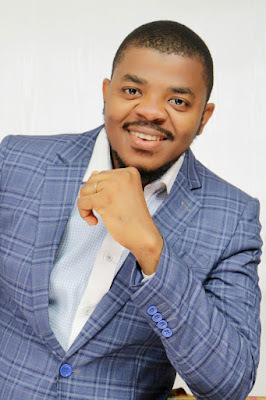 IT service management company, CWG Plc has announced the appointment of Adewale Adeyipo, executive director, as the acting managing director/CEO of the company with effect from January 1, 2019. 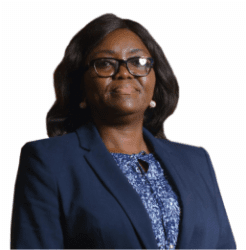 Modupe Oguntade, Berger Paints Plc’s Chief Finance Officer (CFO), has been appointed as the company’s Acting Managing Director/Chief Executive Officer. 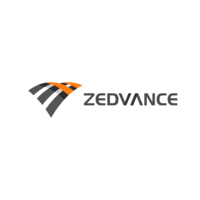 Innovative consumer finance company, Zedvance Limited has reaffirmed its commitment to provide customer-centric financial solutions as the company continues to deploy its omni-platform approach to service new and existing customers. 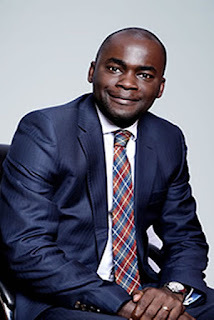 A new Board of Trustee has been announced for the African ICT Foundation with the former Nigerian Communications Commission (NCC) Director of Public Affairs, Mr. Tony Ojobo, appointed as the President. 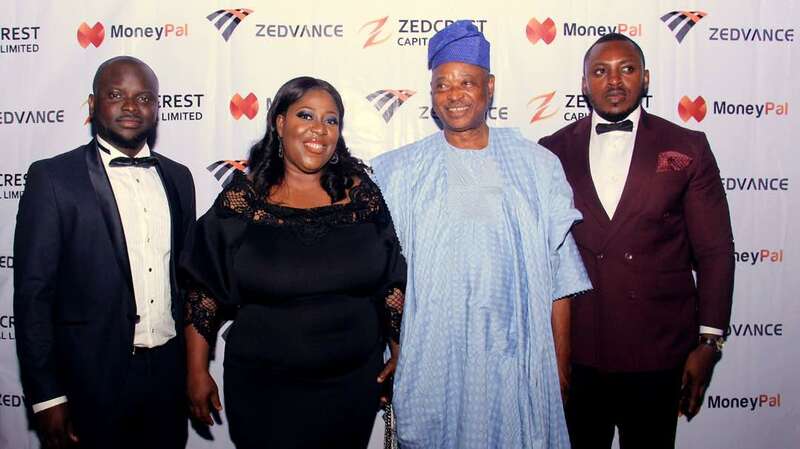 In a bid to positively impact the narrative associated with Africa, Access Bank Plc launched the maiden edition of the Born in Africa Festival (BAFEST). Produced by Livespot, the festival leveraged the vehicles of art, music, film and fashion to create an all-encompassing, electrifying event, which took place at Eko Atlantic City, Lagos on the 16th of December 2018. Leading capital management firm, Zedcrest Capital Group, has announced the appointments of Babatunde Sanda and Stella Duru to its Board of Directors as part of its corporate governance strategy and business expansion drive. Heritage Bank Plc, Nigeria’s most innovative banking service provider, has announced a partnership with AFRICANMED and the Chinese community in Nigeria aimed at developing the country’s health sector and bringing down the rate of medical tourism by Nigerians. Health experts, policymakers, leading diagnostics equipment manufacturer – Roche Diagnostics and other stakeholders in the health sector recently came together to deliberate on achieving Universal Health Coverage, improving access to healthcare for people and the importance of quality systems. Reforms span from changes in tax law to changes in concession contracts and the opening of marginal fields to African independents. Key measures include the formation of upstream and downstream taskforces, the privatization of some Sonangol subsidiaries, and the creation of a new regulator to manage concessions. 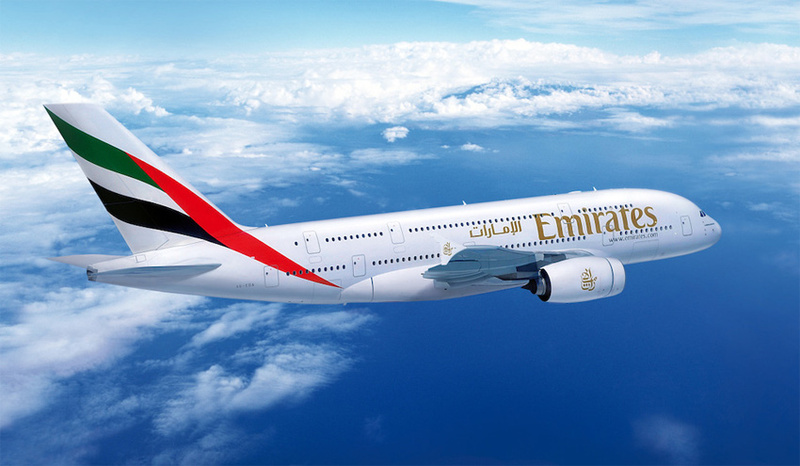 The measures are already attracting interest from investors and establishing confidence in the administration. 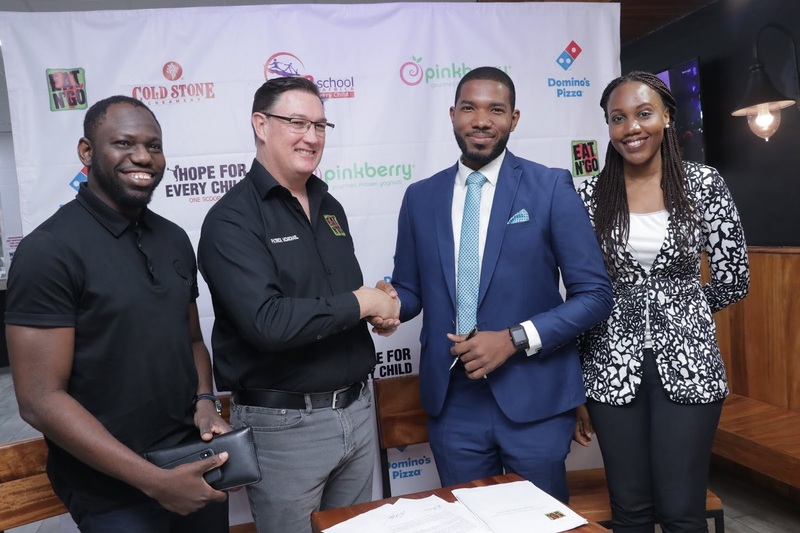 Eat’N’Go Limited, Nigeria’s leading food franchisee for Domino’s Pizza, Cold Stone Creamery and Pinkberry Frozen Gourmet Yoghurt has rolled out the ‘Hope for Every Child, One Bite/Scoop/Swirl At A Time’ initiative, in partnership with Slum2School Africa, a volunteer-driven developmental organization that provides quality education to disadvantaged children. 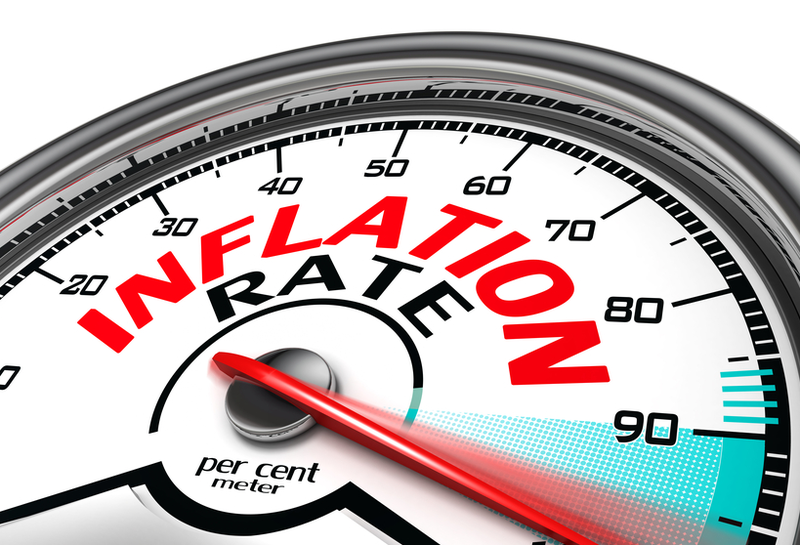 Can Carlyle Group's $40m Investment Restore Wakanow's Online Travel Leadership? Global alternative asset manager, The Carlyle Group has announced that it has agreed to invest $40 million in Wakanow.com Limited (Wakanow), an online travel agency focused on West and East Africa, with principal operations in Nigeria. 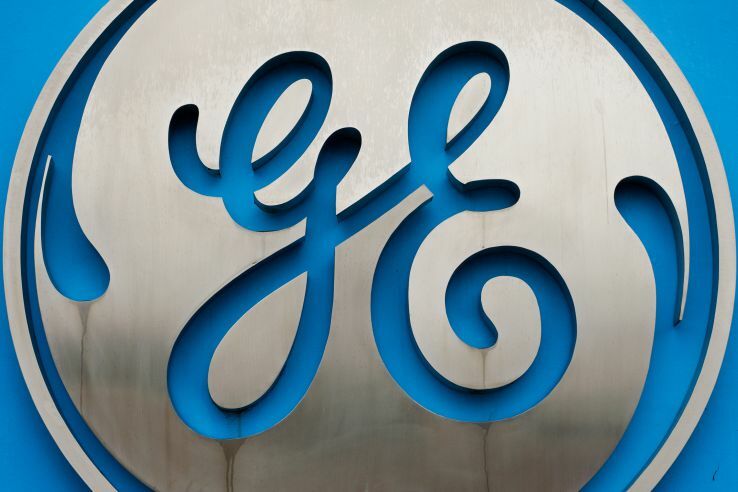 Equity came from Carlyle’s Sub-Saharan Africa fund and further financial details were not disclosed. 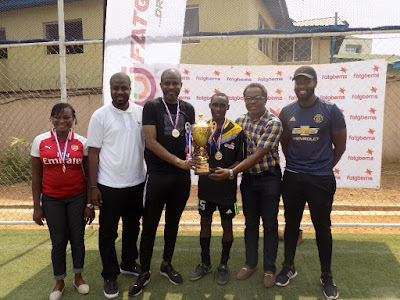 Fatgbems Nigeria Limited (FNL) team has emerged winners of Fatgbems Group annual football tournament held at the Beehive school, CBD Alausa, Lagos. 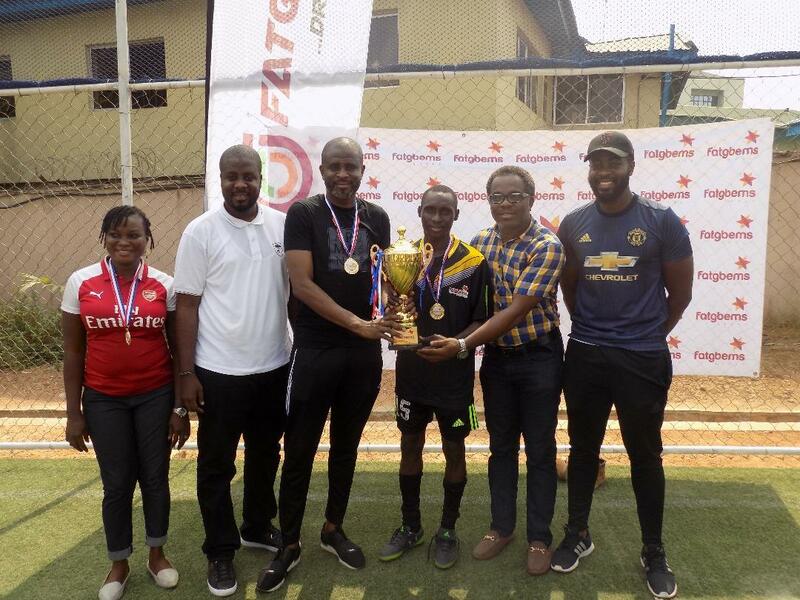 (L-R) Operations Manager, Fatgbems Nigeria Limited, Wuraola Adeoye, Managing Director, Fatgbems Group, Hassan Gbemisola, Chairman, Kabir Gbemisola, Captain Fatgbems Nigeria Limited Team, Olatunji Kazeem, Executive Director, Search and Groom, Yomi Kuku and The Executive Director, Fatgbems Group, Shamsudeen Gbemisola at the presentation of tropy to the winners of Fatgbems Group Football Competition in Lagos. 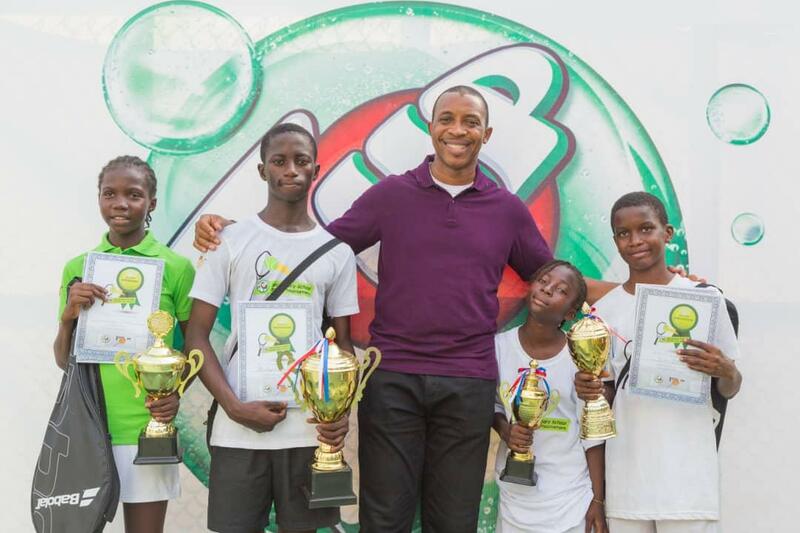 The team after defeating the depot side in a five goal encounter went home with trophy, medals and cash prize. 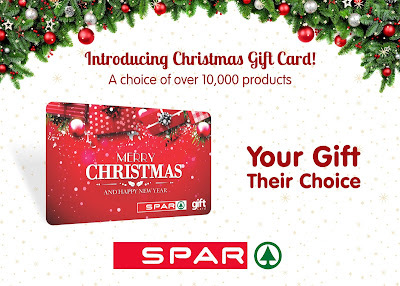 First and second runner-up also got cash and medals reward. In order to ease the challenge of buying the right Gift not knowing what to buy for friends, families and business associated people during the festive season, SPAR Nigeria has unveiled a Christmas gift Gift card Card alongside other theme based gift Gift cards Cards to suit every occasion. 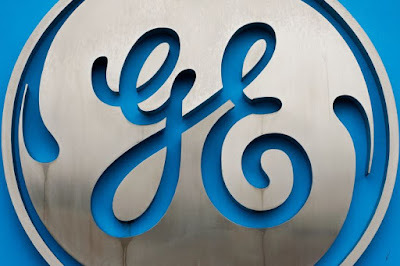 This was made known by the Marketing Head, John Goldsmith in Lagos. Nigeria’s king of vocals, Wande Coal thrilled fans to an extraordinary night of vocals, as the King Coal Concert made a historic debut in Lagos this weekend. 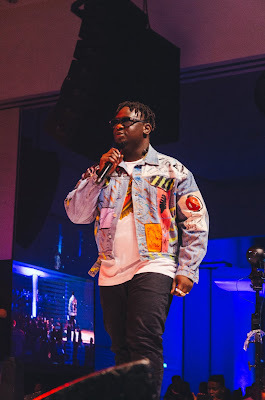 The concert organized by BlueNote Entertainment was a highly entertaining fusion of live music, dance, and comedy, with Wande serenading a fully packed Eko Hotel with hits from his heavily stacked discography. 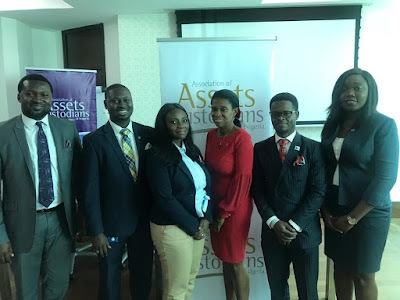 The Association of Assets Custodians of Nigeria (AACN) changed leadership during its Annual General Meeting held recently in Lagos, Nigeria in the presence of representatives of the six-member institution. The Association founded in 2009 has the following members; Citibank Nigeria Limited, First Bank of Nigeria Limited, FCMB Plc, Stanbic IBTC Bank Limited, Standard Chartered Bank and United Bank for Africa PLC. 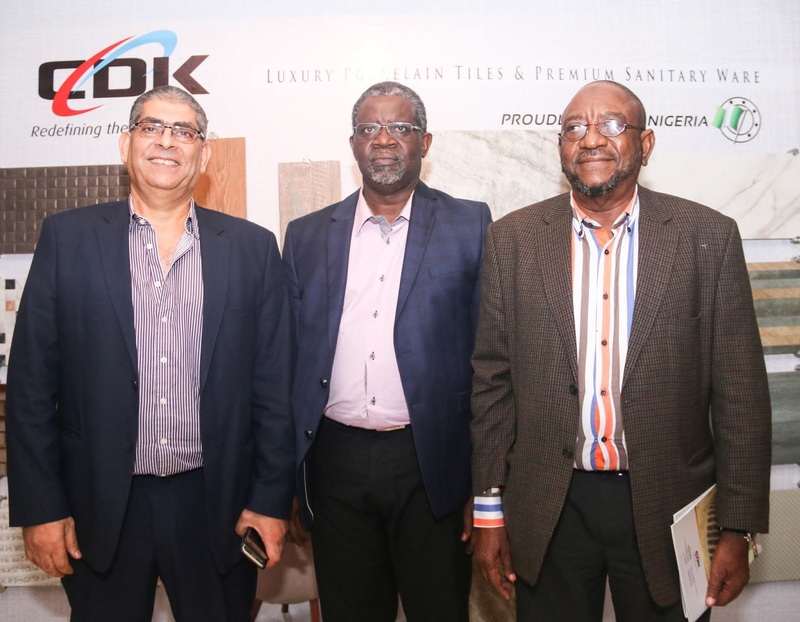 CDK Integrated Industries Limited, the only manufacturers of porcelain tiles in Nigeria hosted the Association of Consulting Architects Nigeria (ACAN) to an evening of networking, music, fine dining and knowledge sharing. The event was tagged the Pre-AGM dinner of ACAN. 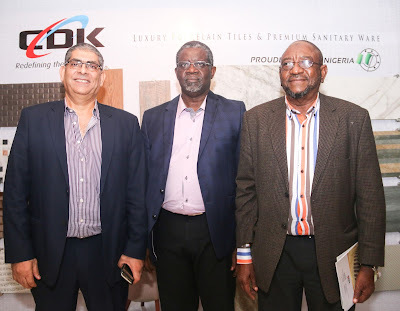 The dinner which was held at The Wheatbaker Hotel saw the Association of Consulting Architects Nigeria endorsing CDK’s porcelain tiles and sanitary wares’ world class quality. Management of Access Bank (Ghana) Plc has announced the appointment of Mr. Olumide Olatunji as its new Managing Director, effective December 5, 2018. After an intense 5 days of technical tutoring and competition, winners have emerged from the maiden edition of Ikoyi Club Lawn Tennis competition for Secondary Schools in Lagos State, sponsored by a leading soft drink manufacturing company, Seven-Up Bottling Company. 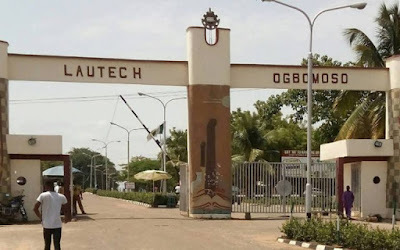 In furtherance of its commitment to empower women and promote gender equality, Procter and Gamble, leading Consumer Goods Company in Nigeria has collaborated with the United Nations, Entity for Gender Equality and the Empowerment of Women (UN Women), and the implementing partner, Afrigrants Resources to train 250 women in Kaduna State on financial literacy. 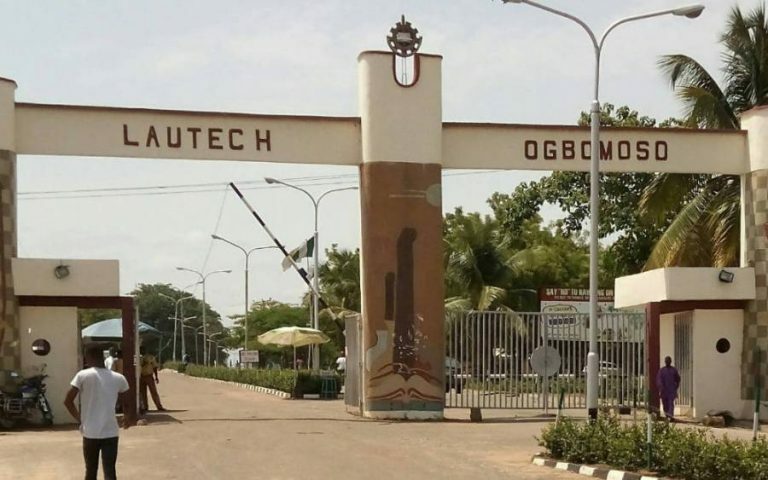 In the spirit of yuletide and love, leading telecommunications service provider, Airtel Nigeria, brought smiles and joy to Sokoto by feeding over 1,000 people through its CSR initiative themed “5 Days of Love” Charity campaign. 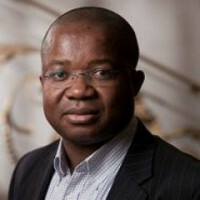 Counsel to Nigerian Breweries Plc, Mr. Godfrey Airemen has disclosed that the Company would appeal against the judgment of the Edo State High Court sitting in Benin City, whereby the Company was ordered to apologise to one of its consumers, Professor Ernest Izevbigie for what the Court described as “wrongful inscription of low sugar” on the bottle of the Company’s Amstel Malta brand. 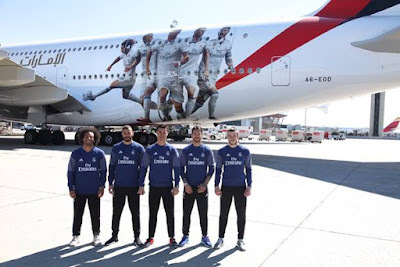 LaLiga leaders Barcelona will aim to stay ahead of a chasing pack including Sevilla, Atletico Madrid and Real Madrid this weekend, as the fixture list also brings exciting historic opportunities and emotional reuniting of old friends. 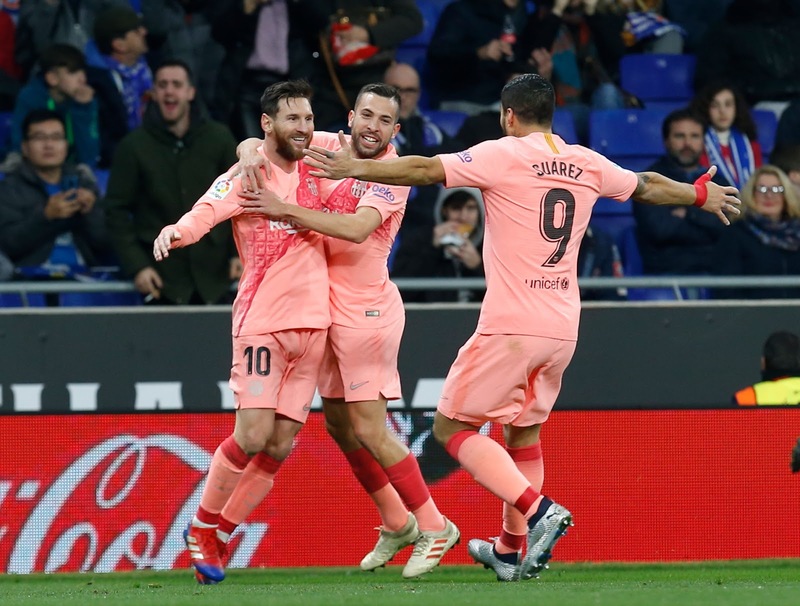 Barca will be favorites for Sunday evening’s clash with Levante at Camp Nou, with blaugrana captain Lionel Messi showing ominous form with two superb free kick goals in last weekend’s derbi win at Espanyol. However Levante themselves will be recall they beat Barca 5-4 in their most recent LaLiga meeting last season, while nine goals in their last three games have lifted Paco Lopez’s side to sixth in the table. The weekend begins Friday evening with recently arrived Celta Vigo coach Miguel Cardoso looking for a third successive win for his team, but the visitors at Balaidos Friday night are a Leganes side who have climbed the table in recent weeks due to a five game unbeaten run. Getafe’s Coliseum Alfonso Perez is the scene for Saturday’s early game, with Real Sociedad visiting suburban Madrid looking for a first LaLiga win home or away against ‘los azulones’ [the blues] in almost four years. Valladolid then welcome Atletico Madrid to the Estadio Jose Zorrilla with the ‘Blanquivioletas’ [the white and purples] having lost just one of their last five LaLiga games at home, and ‘Los Rojiblancos’ [the red and whites] needing to improve a record of four successive draws on the road to keep up in the title race. The second edition of Jumia’s Africa Hospitality Report looks at the 2017/2018 trends in the continent ’s tourism, travel, hospitality and aviation industries. 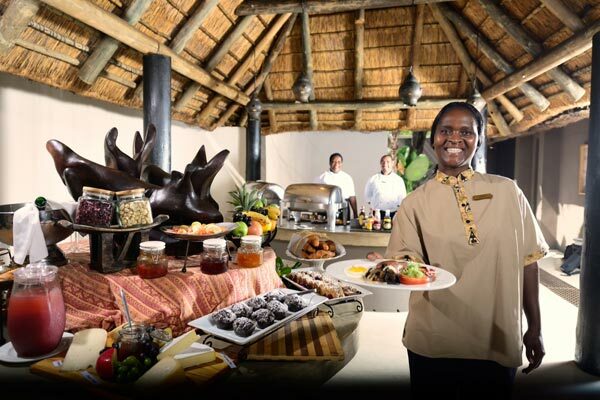 It sheds light on the impressive growth that Africa ’s travel and tourism industry has recorded through in 2017 and 2018 with an increase in international arrivals. 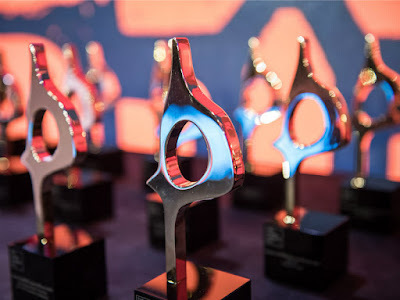 The African SABRE Awards—conducted in partnership by The Holmes Report and the African Public Relations Association (APRA) and now in their third year—are now open for entries. Cellulant, Africa’s digital payments service provider have proven than Financial Technology is for everyone. The company through its Agrikore & Tingg blockchain based platform – A smart contracting, digital financial services/payments & customer relationship management system is transforming the way digital & financial services are provided to the African smallholder farmer & retailers in open markets across Africa. 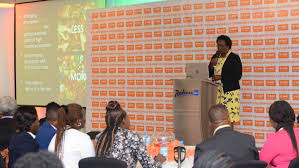 BASF, one of the world’s leading chemical companies, connected stakeholders from the food value chain in a workshop aimed at enhancing cooperation to address challenges in the food value chain. 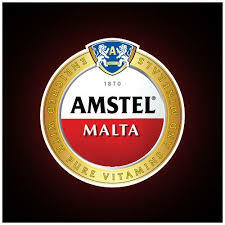 The partnerships will focus on contributing to the United Nations’ Sustainable Develoment Goals (SDGs), namely (2) zero hunger, (3) good health and wellbeing, (12) responsible consumption and production, and (17) partnership for the goals. Finalists from all corners of the continent met at the 2018 All Africa Business Leaders Awards (AABLA) Grand Finale on 29 November to crown the All Africa winners at an exclusive gala dinner at the Sandton Convention Centre in Johannesburg, South Africa. UEFA’s proposal for the future of its Club Competitions threatens the future of European football, according to LaLiga and other European leagues. 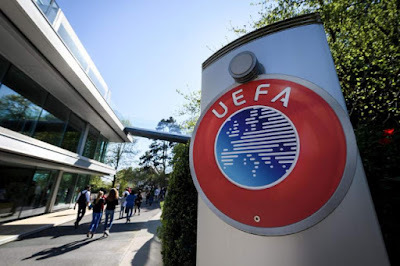 A broader dialogue is needed between all parties to avoid creating an unfairly tiered system that harms the foundation of European football: smaller clubs and leagues. Pan African Bank, Ecobank has announced the appointment of MFS Africa as Digital payment partner enabling cross-platform payment services for Ecobank account holders. Western Digital Corporation, a global leader in data technology, has expanded its portfolio of data storage devices in Nigeria. The expansion will allow consumers to access a wide range of WD- and SanDisk-brand products while positioning Western Digital as a premier data technology company for Nigerians. 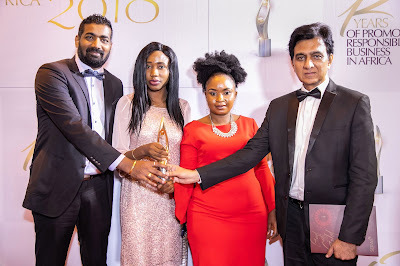 Media monitoring and evaluation agency, P+ Measurement Services has announced an extension of its media monitoring and evaluation partnership with global communications firm, Burness Communications for 2019. 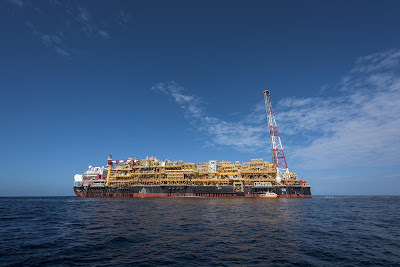 The extension will enable P+ to continue providing print, online, TV and radio monitoring and evaluation services to Burness in the Ghana market. Early signs suggest that the US-China rivalry will find its way to the African continent in 2019. 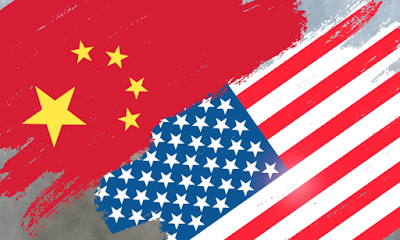 While the US is multiplying warnings about the perils of Chinese debt-fuelled spending for economic stability, China will continue to broaden its engagement across the continent, with particular focus on East Africa. This is one of the key findings of RiskMap 2019, a publication forecasting political and security risk for business leaders and policy makers across the world, by specialist global risk consultancy Control Risks. iSON Xperiences, formerly iSON BPO, the leading Business Process Outsourcing firm, with a strong focus in sub-saharan Africa with presence in 14 countries was has been awarded ‘Best Work Place Practice” under the Sustainability, Enterprise and Responsibility Awards (SERAs) 2018. iSON Xperiences competed and defeated 55 companies in Africa to clinch the award. 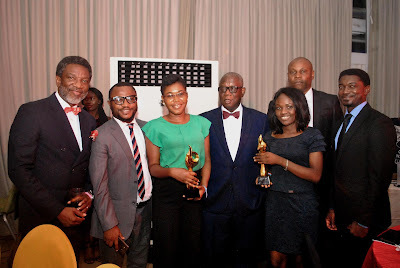 The prestigious award ceremony was held at the Muson Centre, Onikan, Lagos on Saturday December 1st, 2018. Promasidor Nigeria Limited, makers of Cowbell Milk, Loya Milk, Miksi Milk, Onga seasoning, Top Tea and other quality food products, has unveiled Nigeria’s first zip-lock packaged ready-to-go cereal. The Pan- African marketing communications group, Verdant Zeal Group has moved office from Ikeja GRA to the Opebi area of Lagos. 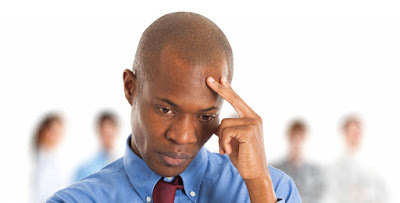 This move also include all the subsidiaries of the company namely RedGecko Public Relations Limited; Gr8 Measures Media Limited; BrainBox i-Media Limited; Neo-Mantra Limited; Sizuul Africa Limited; First2Market Limited and Traxeon Limited. The new office is located on 3, Aderoju Adewuyi Street off Alfred Olaiya Street, Opebi. 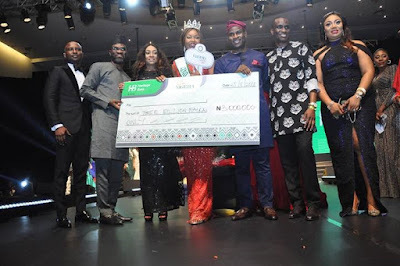 Heritage Bank Plc, Nigeria’s most innovative banking services provider; has partnered with Folio Group, owners of Daily Times, the organizers of the Miss Nigeria beauty pageant to host the 42nd edition of the contest. 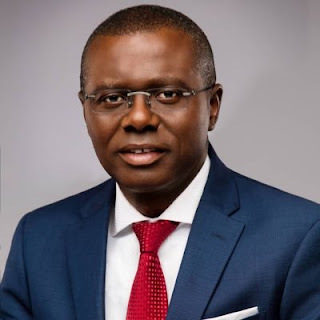 Lagosians, at various locations, are having swell time as they surf the internet for free, courtesy of the free WiFi deployed at selected areas by Mr Babajide Sanwo-Olu, the All Progressives Congress governorship candidate in the upcoming general elections. 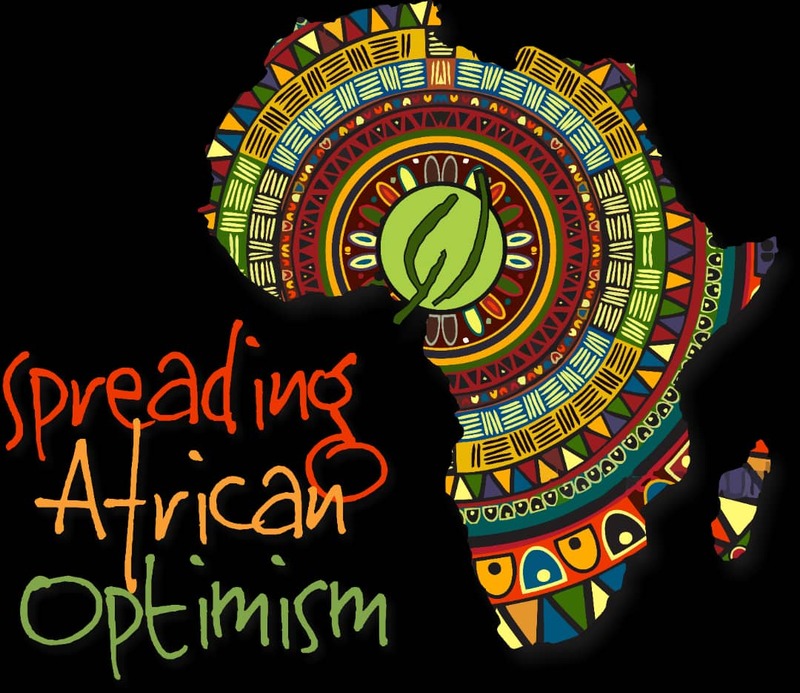 With a majority of African nations diversifying from traditional sources of income, entrepreneurship is increasingly seen as a key to economic growth. 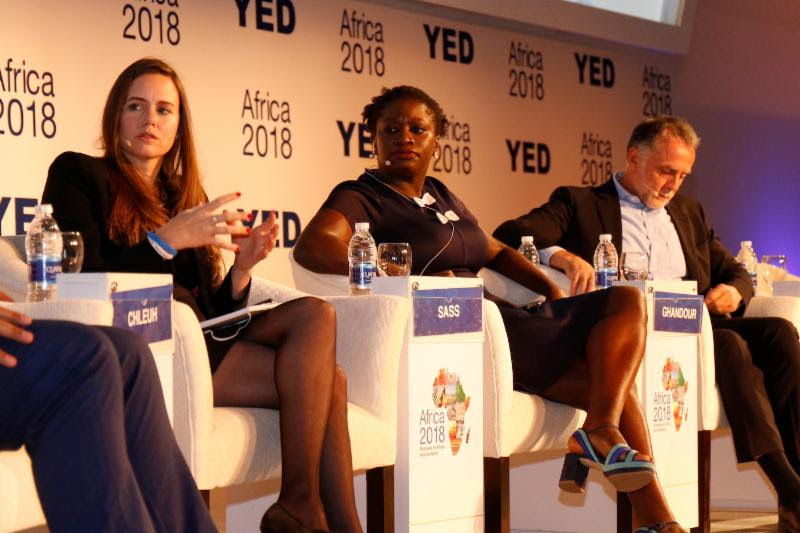 Leading business forum Africa 2018, which kicked off in Sharm El Sheikh today recognised this fact by hosting Young Entrepreneurs Day (YED) which brought Africa's most inspiring business leaders as well as renowned captains of industries and key actors from the tech world to provide first-hand insights on business, leadership, technology and disruptive business models to support young entrepreneurs developing their business skills. 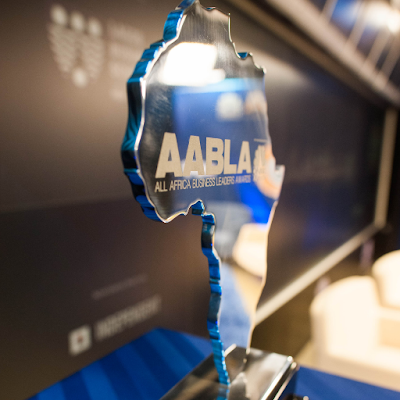 Two DIL subsidiaries received the SERAS Sustainability Awards for 'Best Company in Hunger & Food Security' as well as 'Best in Supply Chain Management' categories. 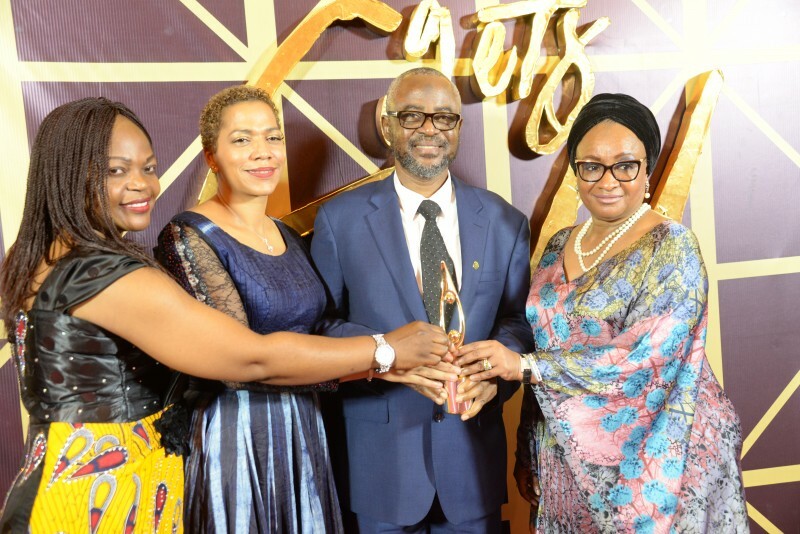 In special recognition of its pioneering Sustainability Journey in 2018, Dangote Group was also named by SERAS one of the Top 5 "Most Responsible Business in Africa/Overall Winner."